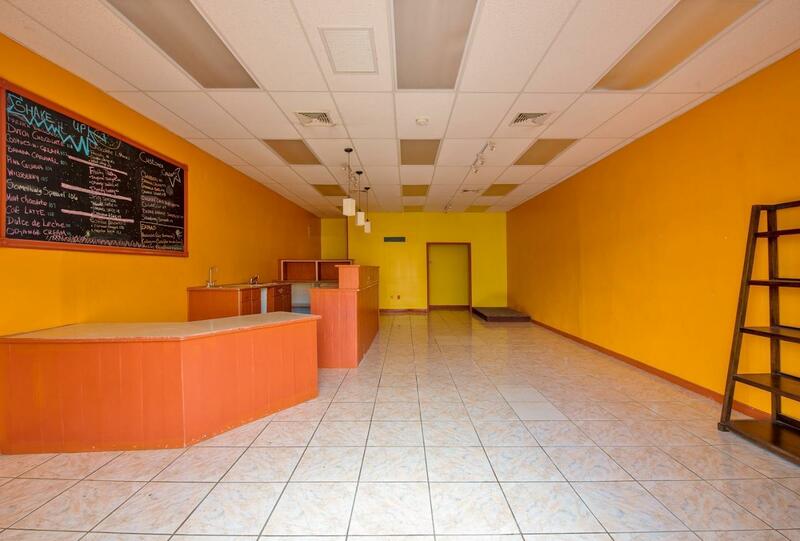 This space was built out for sandwich shop/juice bar. 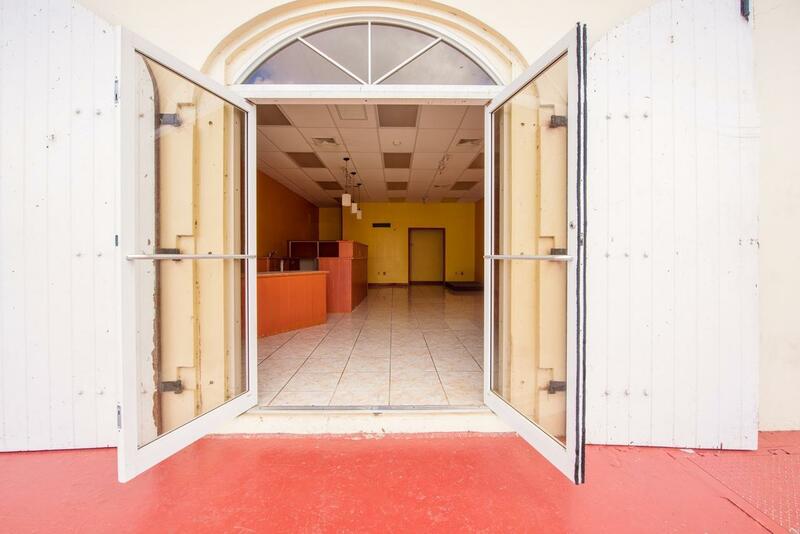 Conveniently located near shopping & high traffic areas. 2 year minimum lease term. Appx. 900sqft total. First, Last, & Security required. $125 Monthly CAM, plus utilities.